I gave up already a few weeks ago the concerts held today in Enescu Festival, meaning Evgheni Kissin and Boris Berezovsky, and even Anita Hartig (lucky me I saw her in her best part today, La bohème, at Teatro alla Scala). I chose without any hesitation Stabat mater, the most beautiful composition of sacred music of all times (one cannot say anything else immediately after listening to it, even though there are many special pieces of sacred music), especially because it was an extraordinary event, and I do not exaggerate at all when saying this. First of all, it is not habitual for a philharmonic to open the season exactly with Pergolesi’s last masterpiece, if we think that not only baroque music, but especially sacred music are relatively little known in Romania, not completely discovered by the general public. Then, only the names of Rodica Vica and Cezar Ouatu promised an exceptional evening, by their simple presence. The two of them, and mainly the countertenor, (inevitably) are closer to baroque music than other artists. 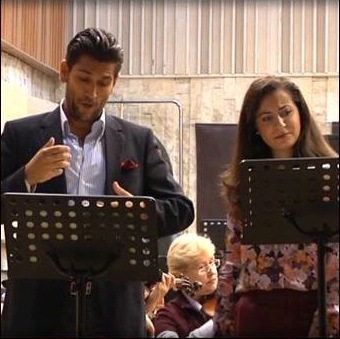 And last but not least, the fact, even more rare, that Stabat mater was to be sung integrally with a countertenor in the part written for an alto, completely unprecedented in our country, despite all international successful recordings in this presentation. Very briefly, because I have already written about this composition, I will remind just a few details. Giovanni Batista Pergolesi was an Italian composer, born in 1710, that is 40 years before Mozart. He was a very talented creator, one of the pioneers of opera buffa. Unfortunately, he died of tuberculosis when he was only 26 years old – an age when one cannot die, as this is the period in life when people are truly immortal. He spent his agony in a monastery, and the last piece he composed was for the monks – Stabat mater. It is obvious, in the music describing Virgin Mary weeping the Saviour, that with Pergolesi we feel the closer embrace of death, which makes the musical parts move the listener from one state to the next one, maybe even through the five sequential stages of death and dying. The significance of this last masterpiece is the one that we know so well from Mozart’s Requiem or from Tchaikovsky’s Symphony Nr. 6, „Pathétique”. 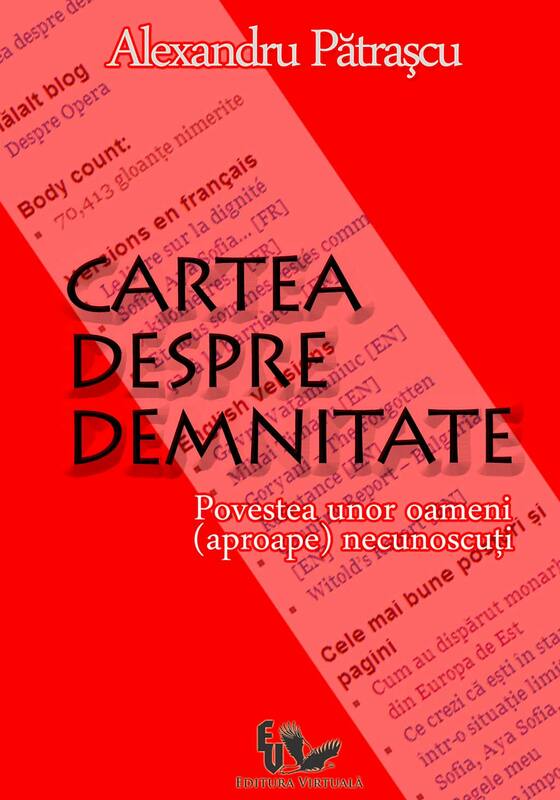 In our country, this piece is less known for several reasons: once, we are not catholic and therefore we do not know its canonical lyrics, then because 50 years of communism also meant 50 years of artistic atheism, thirdly, the baroque is not very loved yet (maybe as a consequence of the two motivations already mentioned) and, most probably, we can find some other explanations for what is, after all, unpardonable: the absence of this major piece of music history from the programs of Romanian musical seasons. 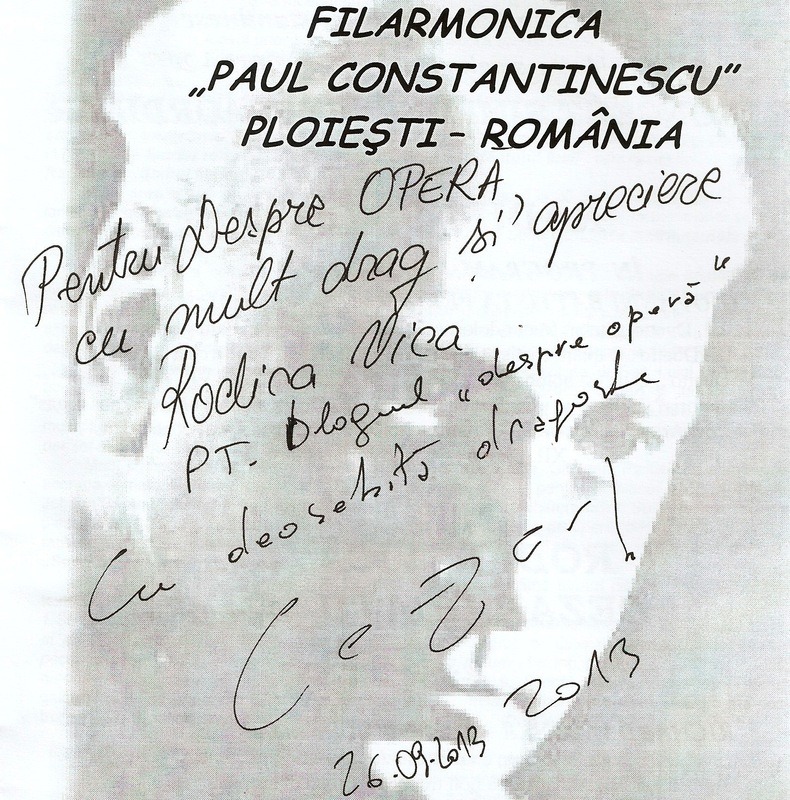 The auditorium of „Paul Constantinescu” Philharmonic in Ploiești proved to be ideal for this concert. The music is intimate, the same as the faith of the one who composed it, in the solitude of a monk’s cell, severely anxious about the fact that, maybe, he will not finish it. Vast spaces are not suitable for Stabat mater. Therefore, the acoustics was very good and the voices of the two soloists could show all their subtleties in front of an audience that seemed to be, most of them, completely ignorant. The The string orchestra, inevitably small sized, was discreet and sober, and let the tempos and the soloists’ art do the job. Without any exaggeration, it was an exceptional concert, which could have very well be present in Enescu Festival. Cezar Ouatu dedicated the concert to the memory of his father, who died prematurely, in 2010. „Stabat mater is a prayer, in fact”. It is true. And it was sung as such. Even from the first line, Stabat mater dolorosa (Stood the mournful Mother weeping), it was obvious that the two knew what and about what they were singing. 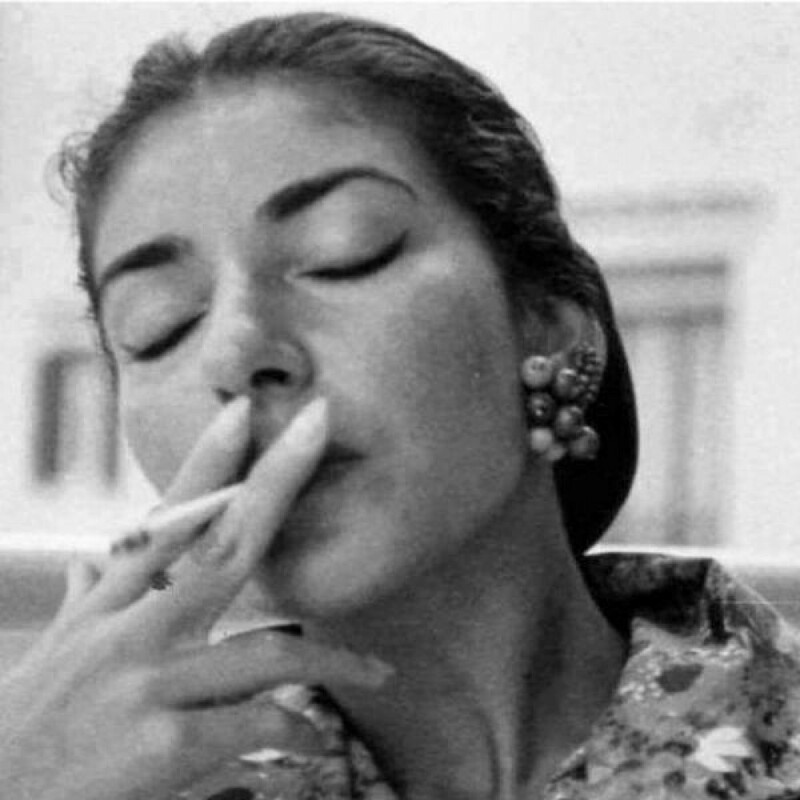 Not only the music was inhabited, but all the meanings that the sounds were giving to the words were familiar and close to both artists. Rodica Vica pressed a little during the entire concert, maybe in order to transmit even more of the intensity of the composition’s pathetism and in many places this worked very well. In her duos with Cezar Ouatu, she tempered her tone and their synchronism was perfect. In Quis es homo qui non fleret (Is there one who would not weep) for instance, the accents coming more from opera music, full of colour, had a maximum emotional effect. Cezar Ouatu impressed by the ornamentation he sang impeccably, and to which he even added, in very good taste, a few fiorituri, the most beautiful being the one in Fac ut portem Christi mortem, of a troubling sound. Because the voice of countertenor, here, in the alto part, is so maternal when sung by a mezzo soprano, but, in Ouatu’s case, inevitably had another resonance, that of an angel. Because this was it, a woman inconsolably weeping her son, incredibly lovable, and an angel accompanying her sighs with his own lamentations. As such, Quando corpus morietur, before which even Cezar seemed deeply touched, was so final and devastating that it cast its shadow, as it was supposed to do, over the entire evening. The final Amen, unleashing harmonies from heaven, unfettered the atmosphere charged with emotion. At least my emotion, that I lived intensely in front of these artists.